Light up your life! or at least your RAM with the Logisys Green LED Ram Mod. The green LED strip will stick onto any desktop DIMM models and give you some of the coolest lighting effects you can get inside your PC. The five green LEDs on the Ram Mod light up in eight unique different patterns that you can choose from. The control for the Ram Mod is ready to install into any open PCI slot. 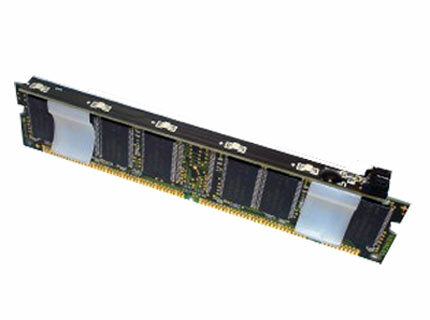 The Logisys Ram Mod will work even if ramsinks are already installed. Check out the pictures for more information.